Please be aware, there are several phishing/scam websites out there right now offering free gifts, or free coins for Christmas. These websites look like Camfrog.com website, and ask you to enter your username and password to claim your free Camfrog Coins, or Christmas Virtual Gift. These websites then steal your account, and use it to spam other Camfrog users. These sites are fake. There are no free Camfrog Coins or free Christmas gifts promotions at this time. We are working to get these fake phishing sites taken down as soon as possible. If you are not sure about the validity of a website, please contact our support team to confirm. Have a hoppy, hoppy Christmas and New Years! So why not throw in some honey pot names and wait for the phishers to log in on it, get their IP. Ban every name associated and the name itself until it slows to a stop? 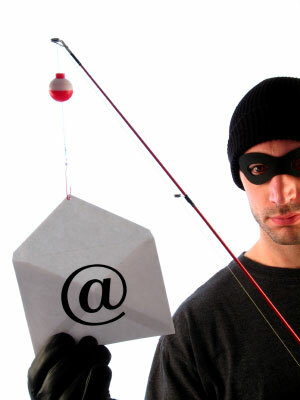 Today Phishing, tomorrow exploit sites infecting users with malware. Thanks for warning us and we keep reminding that. Note: Latest camfrog client version 6.4, there is not an option in small window pop up by right-click mouse on each user such as “block/unblock” from the contact list… No longer? I know the chat window with that option.